It’s another iOS show. 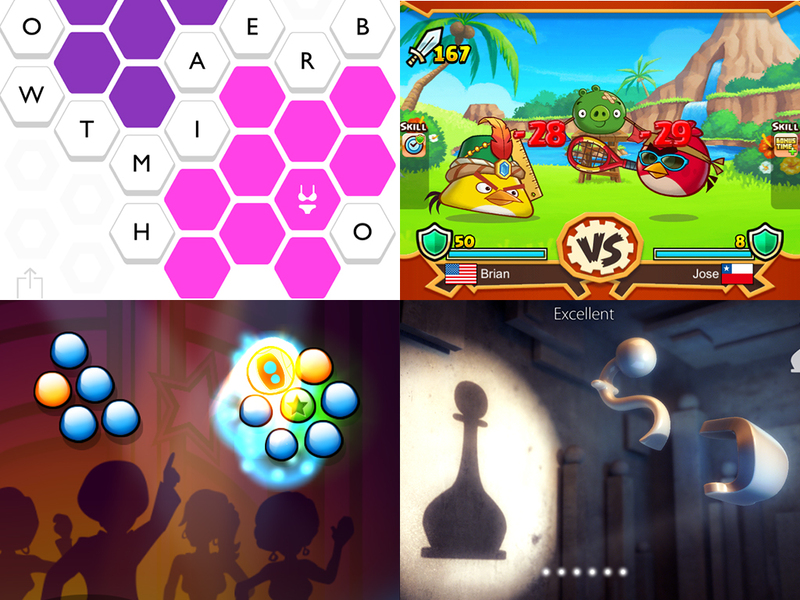 This week we play different apps we are currently enjoying: the word game Capitals, the pachinko-style Riff the Robot, a new Angry Birds game and the zen puzzle game Shadowmatic, not to be confused with Shadow Dancing. We are also giving away five codes to download Monument Valley! Before July 4, 2015, share your app recommendations with us either on Twitter using the hashtag #GNGapp5, send us an email or leave a comment on our post about this show on Facebook. Hell, you could leave a comment here and we’ll count it. you realize you sold me on a tablet with the Addams Family pinball. I LOVE that game. do they have Doctor Who as well? as for game recommendations, Pixel Dungeon is nice. I play it more on PC due to having an old tablet, but it is fun.